Microsoft lunched a $999 computer called the Surface Laptop, yesterday at an education-focused event in New York. The latest 13.5-inch addition to the company’s Surface lineup is designed to work with the company’s new Windows 10 S operating system that was also unveiled alongside the device. The Surface laptop is being pitched as a competitor to Google’s Chromebook and Apple’s lower-end MacBook Air laptops with a clear focus on students who are just about to leave high schools. As for the specifications, the new Surface Laptop a 13.5-inch PixelSense display and a 3:2 aspect ratio. “This is the thinnest LCD touch model ever created and put into a laptop,” said Microsoft’s devices chief Panos Panay, complete with 3.4 million pixels. The screen even supports Microsoft’s Surface Pen, so you can draw on the display just like other Surface devices. It uses a fabric alcantara keyboard just like its premium Surface Pro 4 keyboard, with a 1.5mm travel for the backlit keys. As the device runs Windows 10 S, the only apps available will be from the Windows Store unless you opt to upgrade to Windows 10 Pro. 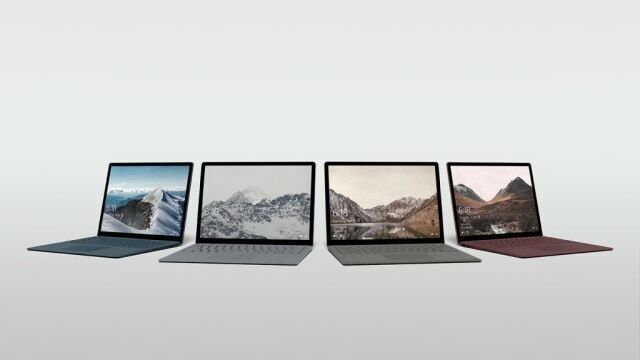 The Surface Laptop will ship in four colors: platinum, burgundy, cobalt blue, and graphite gold with prices starting at $999 for the Core i5 version with 4GB of RAM. Interestingly, the competition with Chromebook doesn’t end there. The Redmond giant also introduced its Chrome OS rival in the form of Windows 10 S at the event. The stripped-down version of Microsoft’s operating system designed to avoid taxing low-cost hardware is aimed at schools, with laptops running the software priced as low as $189. “The makers of tomorrow are sitting in the classrooms of today. Out team just loves creating a medium that empowers others to create. Our mission with Windows is to create this platform that inspires this creativity in each of us. The teachers asked for Windows to be more resilient, even with hundreds of kids using a machine. So, we’re taking a new approach: simplify to magnify,” said Terry Myerson, Microsoft’s Executive Vice President of the Windows and Devices Group. Aimed at the education sector, Windows 10 S will take around 15 seconds to be ready for a student to log in and use for the first time, a faster process than what’s currently available on Windows 10 Pro, says Microsoft. 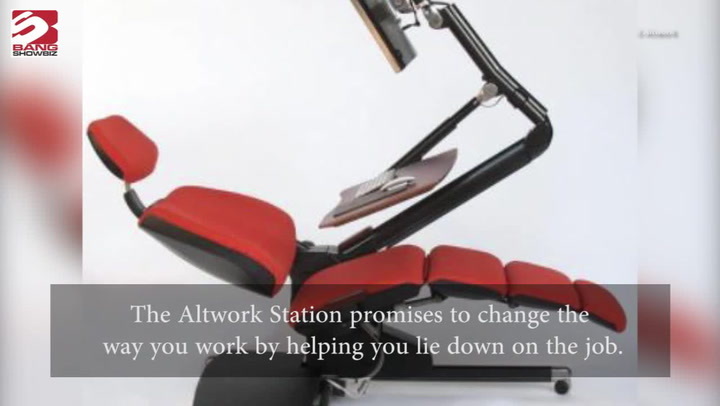 Other improvements include the ability to set up machines using a USB drive with preconfigured options. Windows 10 S will simply detect the key and customize all settings ready for a school. Also, Windows 10 S will be free for all schools that are currently running Windows 10 Pro PCs, and include free Office 365 education with Microsoft Teams.